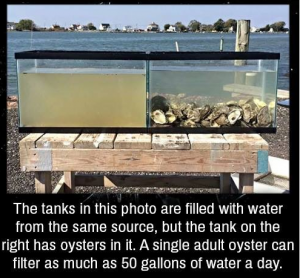 Oysters can Filter Water? No Way! Exclusive Filters Fast Offer: These Deals are Hot and We’re on Fire!